Sorry gang – we’re talking about terroir again today. I know it’s the biggest axe on Malt’s “grind me” pile. I know it causes two-day-long twitter threads that go nowhere. I know it must seem like we’ve talked the legs off it by now, and I know this is another opening paragraph with no mention of the whisky I’m actually reviewing. But, in my defence, that’s what the title’s for. This bit is the opinion column. In any case, the whisky industry has such a mealy, schizophrenic, thwarted, cake-and-eat-it, lackadaisical shambles of a relationship with terroir that I can’t help it. It sticks in my wine-loving craw. It puts my blood on simmer as if the weather needs any help. 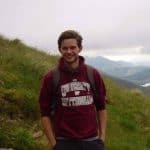 I grumble and bark my scattergun grousings to bemused, sympathetic bromides from the geophysicist. “Those ink-dribbling shyster marketeers just don’t get it,” I snap. I suspect she has some sympathy for them, too. Today’s chunter, however, is not about whether or not whisky can have terroir. That’s a question for a longer, rantier rant. (Which I’ve been assuring Mark I’ll write for almost a year now.) Rather my goat has been got by the clunky, sledgehammer ways in which an industry playing catch-up has tried to shoehorn a fallacious scarecrow terroir into the rhetoric of its press releases. I’ve read that local character is breathed in by casks from the fragrant countryside or coastal air. Which is not only utter bilge but wouldn’t be terroir even if it were true. I have read that a distillery expresses terroir simply because its grain was locally grown. This is one of my biggest bugbears; “local” and “terroir” are simply not synonymous. Locally grown where? On what soil? At what aspect and temperature? How does the local terroir translate itself? Why should I care about your local grain? I have read, absurdly, that terroir can be expressed by smoking grains over “native wood”. And – drumroll of pertinence to today’s whisky – I have read that the rate of evaporation is a demonstration of terroir. I suppose that last one is sort of forgivable. Sort of. It is, after all, an effect of the environment upon the whisky. It is trotted out endlessly in descriptions of releases from India’s Paul John and Taiwan’s Kavalan. It was the cornerstone of Amrut’s Greedy Angels bottling. And it is certainly true that in these hotter climes, whisky extracts more flavour from the barrel more quickly, and is more quickly reduced. However. Heat does not equal terroir. Heat can be manufactured and manipulated. In fact, it is. Just look at Kentucky, Tennessee and Indiana. In their racked warehouses, barrels on higher shelves mature at far higher temperatures than those below. This heat disparity is not only common, well-documented knowledge, but it is used by blenders in their compositions. And (naturally) by marketing departments in their press releases. Doesn’t mean the whiskies can’t be great. Doesn’t mean this isn’t a valuable arrow in the whisky maker’s quiver. But terroir it is not. Terroir concerns “the total natural environment of any agricultural site.” That’s a direct quote from The Oxford Companion to Wine, which really ought to know. Winemakers know that terroir happens in the vineyard. Cidermakers know that terroir happens in the orchard. For Christ’s sake – even distillers of grape and apple brandies know that terroir happens where the ingredients are grown. As far as whisky is concerned, that means the grains. In the barley-field, the wheatfield, the cornfield, the rye-field. In the wretched quinoa patch, if you want, but on the farm. Nowhere else. Not the distillery, not the warehouse. And certainly not through the lazy, wishful press release. And here’s the bottom line: you stop adding terroir the moment you harvest. Everything afterwards is just its expression and manipulation. On which note we’ll head to the pour du jour: Amrut’s Raj Igala. Bit of a weird one this; a small-batch entry-level. As opposed to Amrut’s regular entry-level, which is easier to find, gives you 6% more fun, and only costs about £3 more per bottle. Anyhow, Raj Igala was made with Punjabi barley, malted over a smatter of peat and bottled at 40%. I like Amrut – I’ve said it before, so it must be true – so hopefully I’ll like this. On the nose: All sweet cereal. Honeys and malt in clean, neat … but not very exciting form. 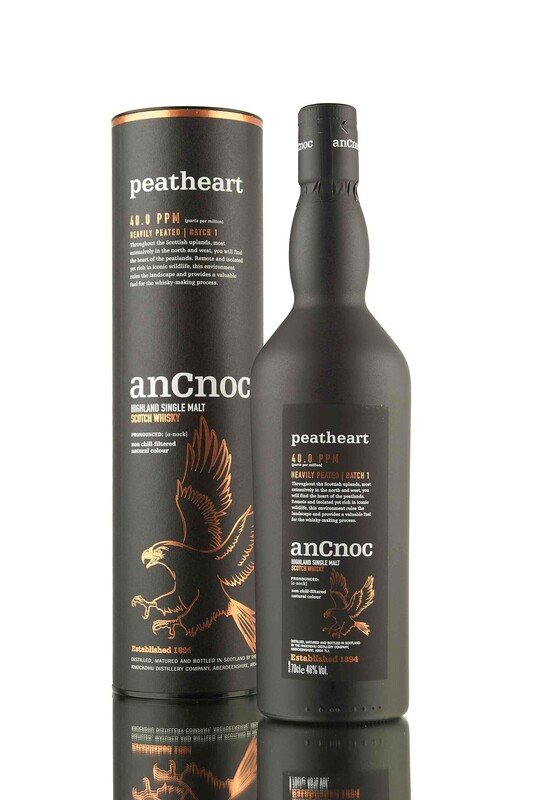 A little musky woodiness hints at peat and exotic ageing, but there’s no massive USP here. A little trifle and cooked apples. Smells like so many youngish malts. In the mouth: The slightly cringing blandness continues on the palate. Honey. Branflakes. Vanilla custard. Pears. It’s pretty thin in texture, and the seam of smoke bitters out as it finishes. Just so ordinary. I’m not sure I see the point of this whisky. 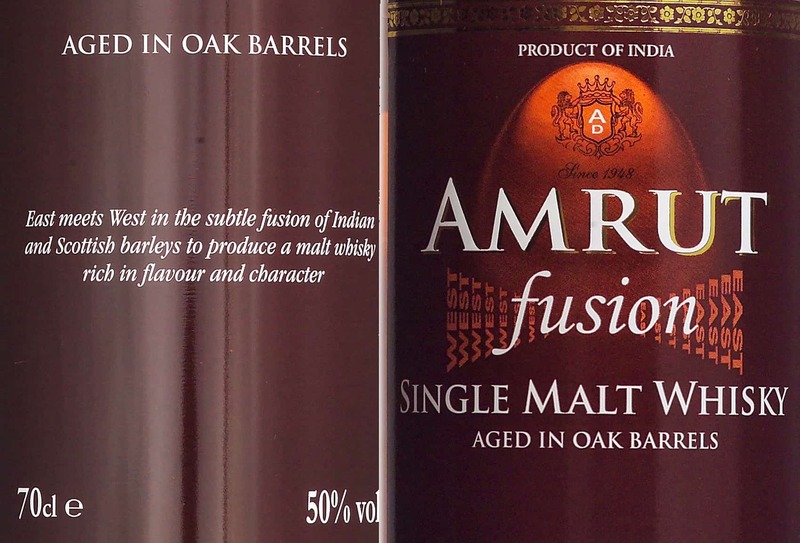 It’s as if Amrut have seen their perfectly decent entry-level malt and wondered how they could muck it up a bit. And then not charged very much less. 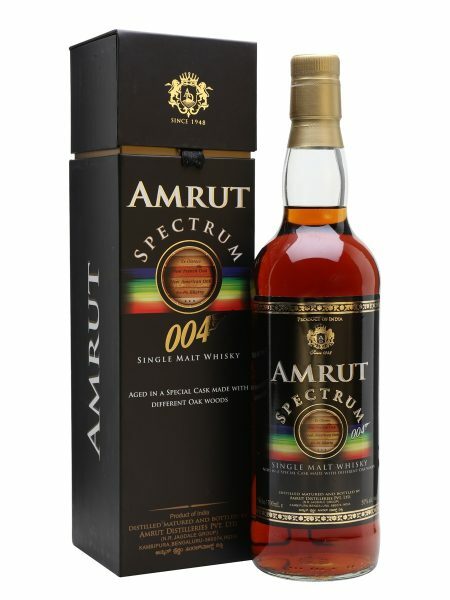 I can’t see a single reason not to spend an extra three hundred pennies and buy the more available, better quality standard Amrut. Raj Igala is strictly for inveterate completists and nutters.